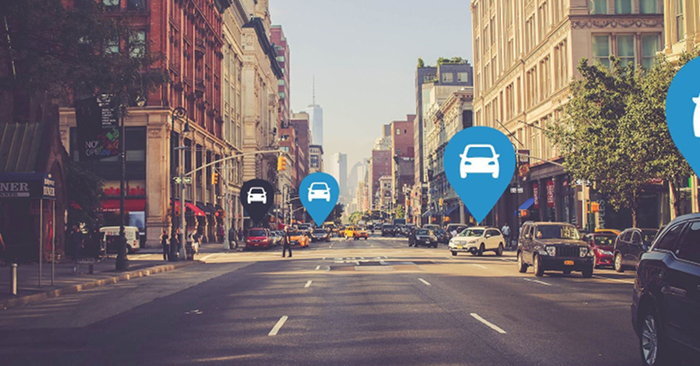 One of the global leaders in shared mobility technology, Vulog, has announced a major upgrade of its system that it hopes will transform the worldwide uptake of carsharing schemes and services. Vulog is releasing a major upgrade of its newest AiMA (Artificial Intelligence Mobility Applied) platform that makes a significantly enhanced suite of features available to carsharing schemes around the world. 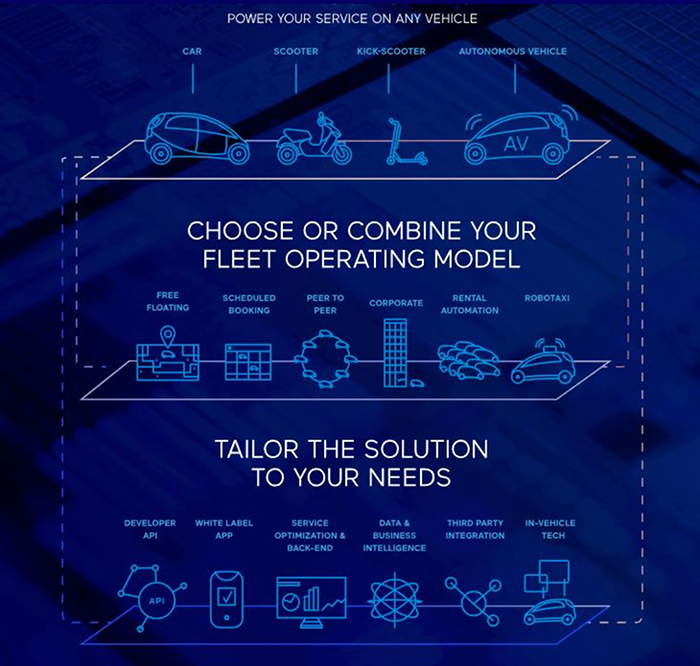 The platform’s new capabilities will dramatically increase the user appeal of shared mobility services by enabling an operator, with a single fleet, to offer multiple usage possibilities. 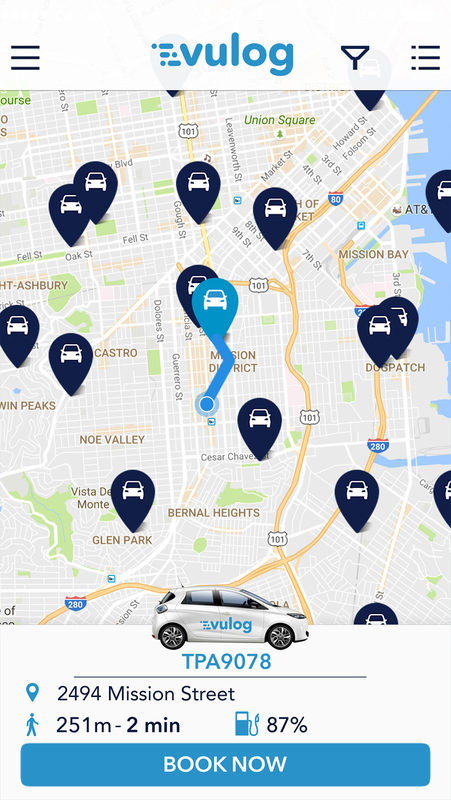 With this new technology release, Vulog’s AiMA platform unlocks significant new opportunities for vehicle monetization and offers unprecedented flexibility for users of carsharing, scooter sharing and other shared mobility services. Operators will no longer have to position themselves either as a short-term or long-term mobility option, as the company now provides the capability to serve multiple use cases with one fleet of vehicles, one management tool, and one mobile app for the consumer. The company hopes that the unique and transformative advance will not only enhance the operations of its existing customers, but will also remove the last hurdle for companies waiting for the perfect time to enter the fast-growing shared mobility market. Vulog’s free-floating, round-trip, peer-to-peer carsharing, ride hailing and hybrid services, as well as autonomous mobility pilots, powered 15 million journeys last year with its smart and flexible SaaS mobility solution. 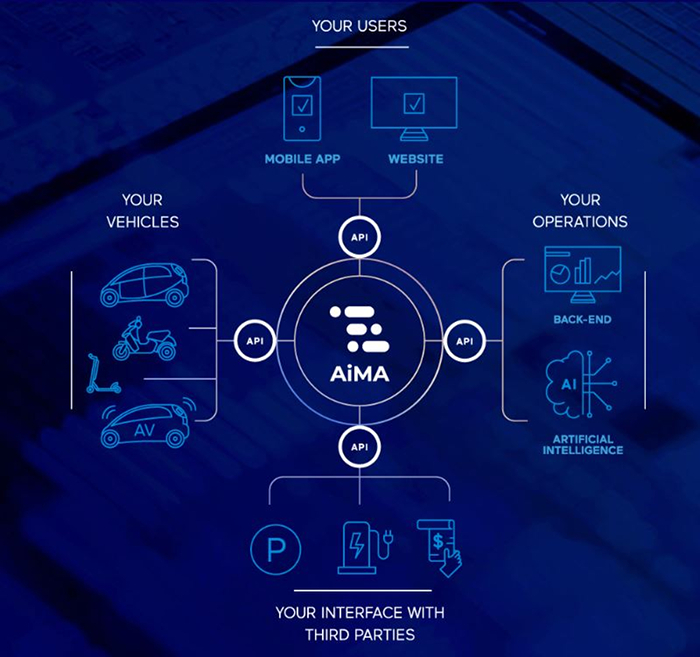 The AiMA platform’s enhanced set of features have been developed over 12 years and through the implementation of 25 customer projects worldwide. 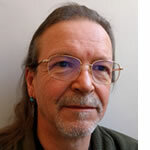 Other new features recently added include improved predictive demand management, specific electric fleet management enhancements, and the integration of autonomous shared mobility capabilities. The first deployment of this multi-usage feature will take place in Madrid, Spain, with Wible, a carsharing service operated as a joint venture between Kia Motors Europe and Repsol. Launched in August 2018, Wible operates 500 Kia Niro plug-in hybrid electric cars and is one of Europe’s most successful shared mobility schemes, boasting over 70,000 users. “Our latest AiMA platform upgrade truly alters the carsharing paradigm for users and providers,” said Grégory Ducongé, CEO of Vulog. “Users can now trust that a free-floating car parked in front of their homes or office will be there when they need it simply by reserving it in advance.